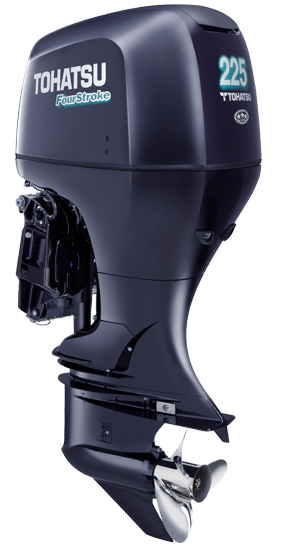 Northeast Marine is Tampa Bay’s number one choice for new & used outboard sales in St. Petersburg, FL & surrounding areas. 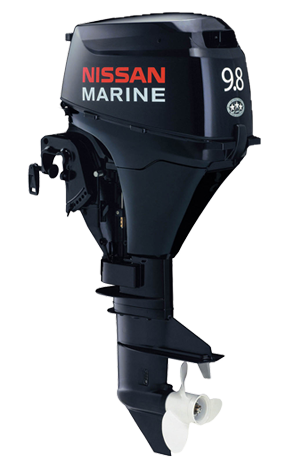 As a full service Tohatsu, Nissan and Honda dealer, we are a one stop shop for all of your marine needs. Buy, sell, or trade a new or used boat, or motor with us. Trust our experienced staff to repair & service your watercraft and motors to ensure top performance. We stand behind every sale we make and are confident our customers will be pleased with our selection, prices, and customer service! Tons of boats & motors displayed in Madeira Beach this weekend for @oldsaltfishing #kingofthebeach! Come see us!